Cal Gov wants to borrow money to pay on borrowed money! « Do “Podcasters” make a difference? Last I checked, in America, we are still innocent until proven guilty. Why are people calling for Roy Moore to step down based on allegations that he says are not true? California Governor Jerry Brown wants to borrow money to pay for pension plans that are ALREADY borrowed against? 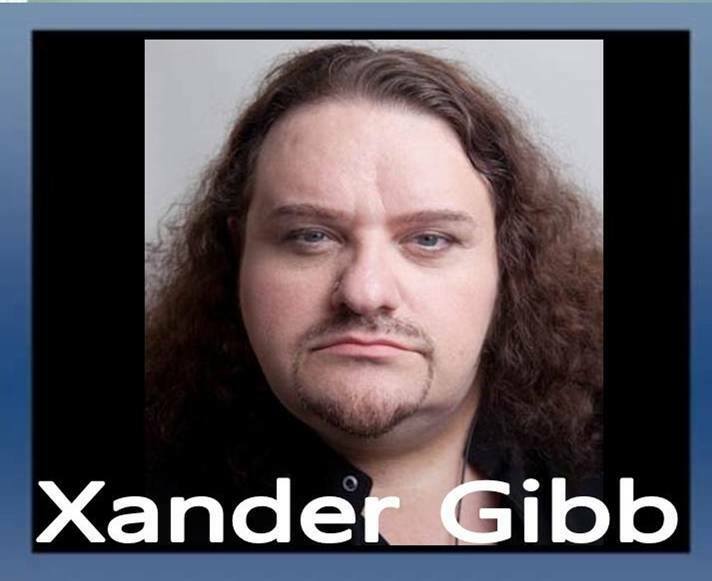 Xander Gibb, openly gay CONSERVATIVE talk show host of X-RAD says, it seems like once you run for public office, people come out of the woodwork to accuse the person of stuff that supposedly happened 40 years ago. There’s a lot of money to be made in accusations. Are some people just looking for name recognition? Rosie O’Donnell had the audacity to fat-shame Donald Trump on Twitter. Isn’t that the pot calling the kettle black? Why do we, as Christians, have to take EXTREME care about what we say and do on social media, but others can say whatever they want? Celebrity lawyer Lisa Bloom says she regrets working for Harvey Weinstein. Does she regret the money she took too? Actor comedian Louis C.K. admits that the allegations are all true. Well, that’s good. Now make it stop.